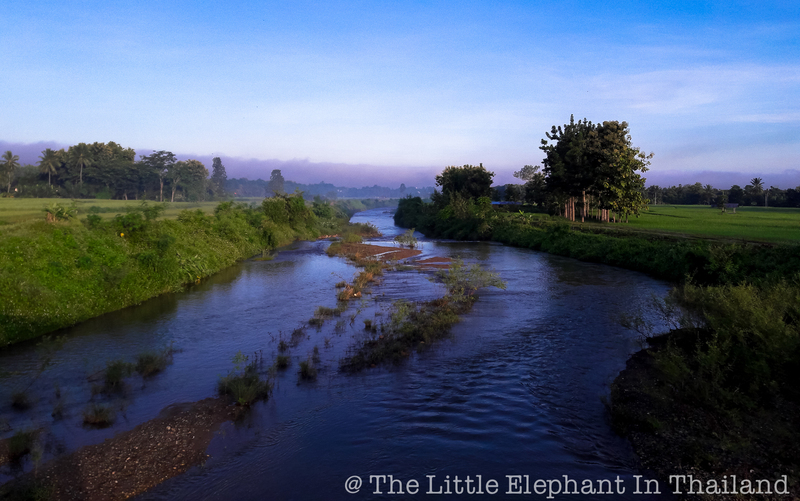 We are having a few beautiful days in the end of the raining season in Nan, North-Thailand. So I made a early motorbike trip around in the northern part of Nan province. Sorry no photo of my motorbike. I not really understand that ... if you want to see my motorbike have a look at the Kawasaki website and look for the Z250. But the area in Nan - Thailand is worth to make photos. I love riding in the early morning! For more information about the beautiful Nan province see Destination Travel Guide Nan, North Thailand.